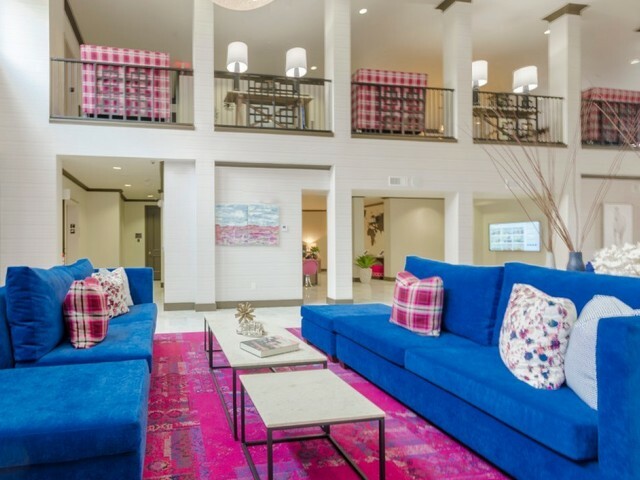 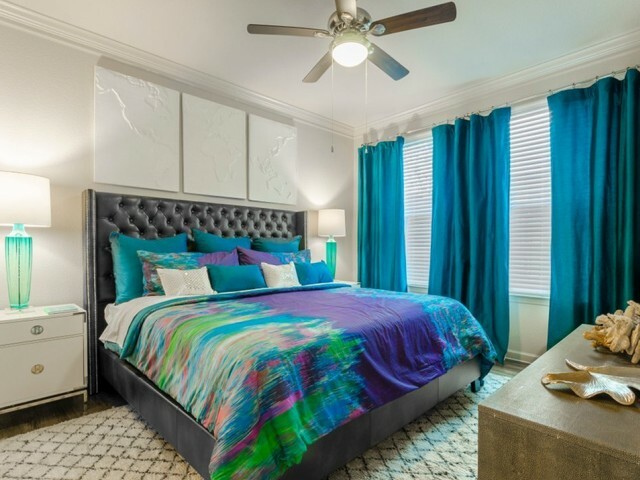  The Mansions McKinney is your destination for high-end luxury living. 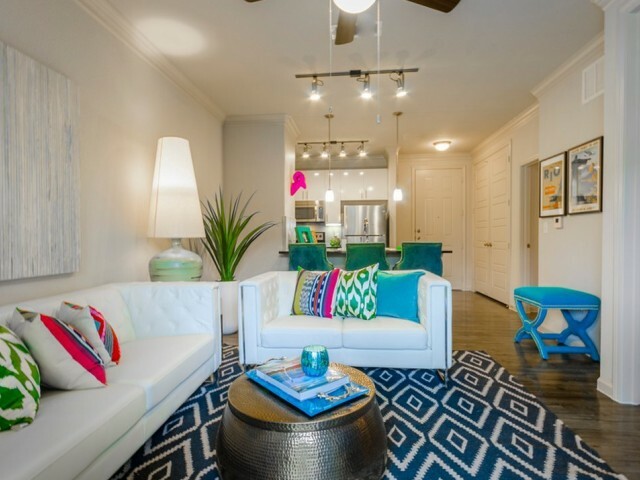 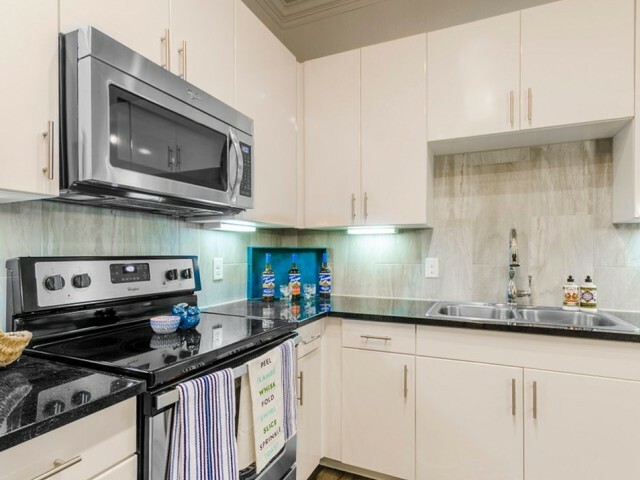 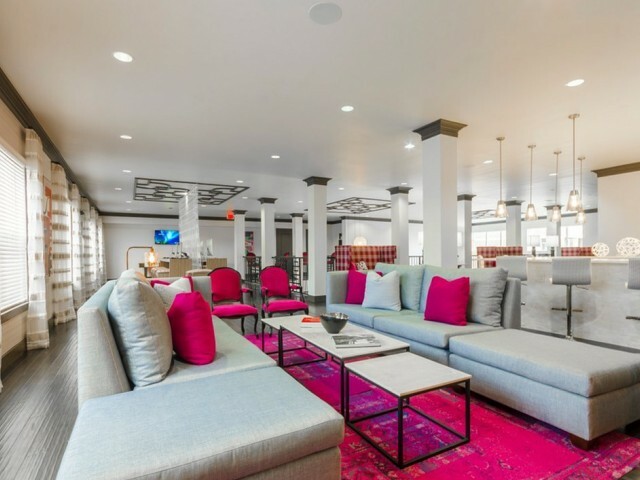 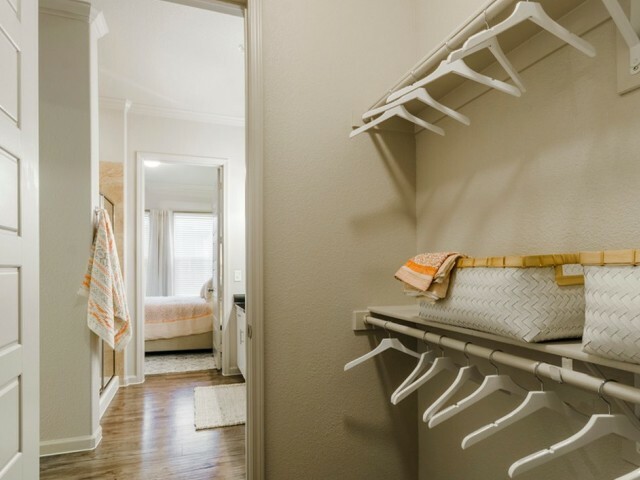 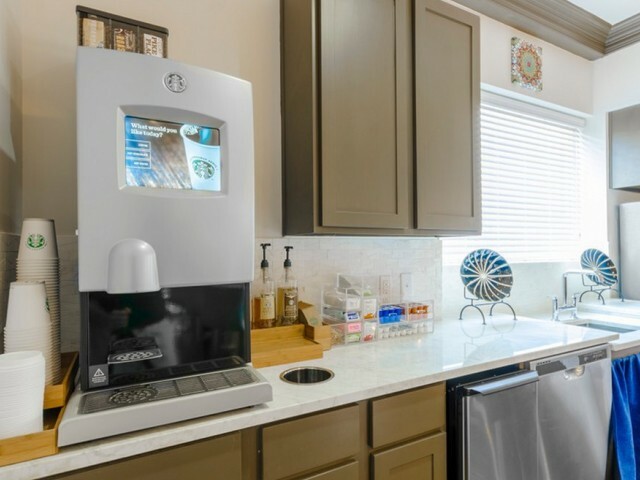 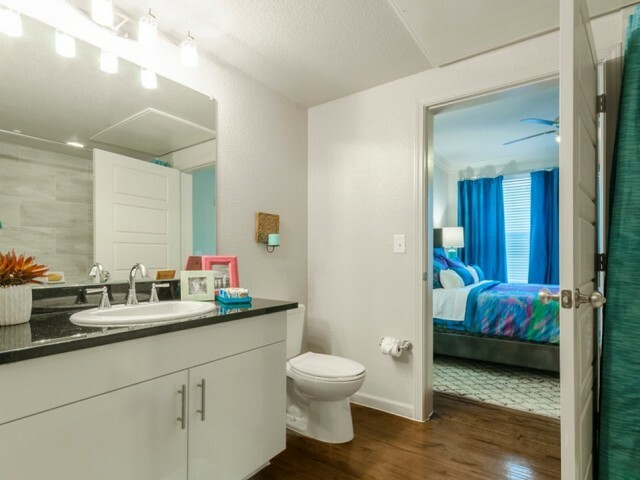 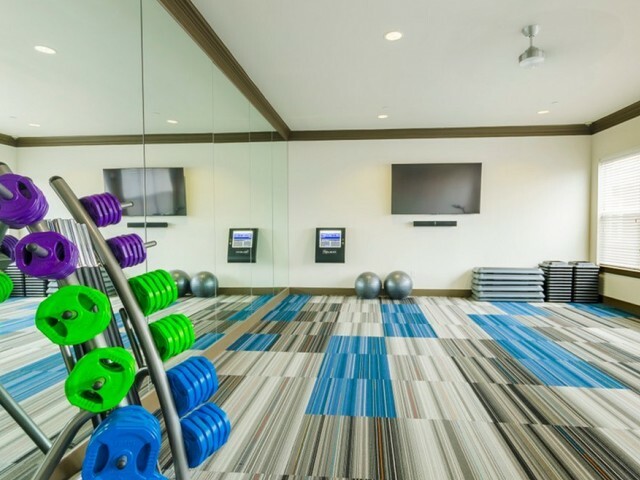 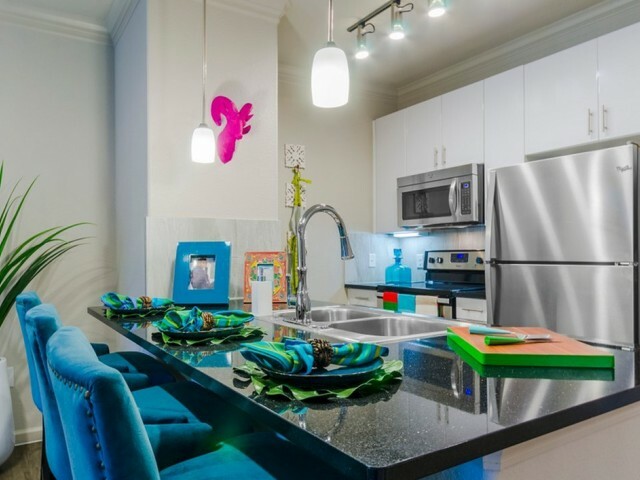 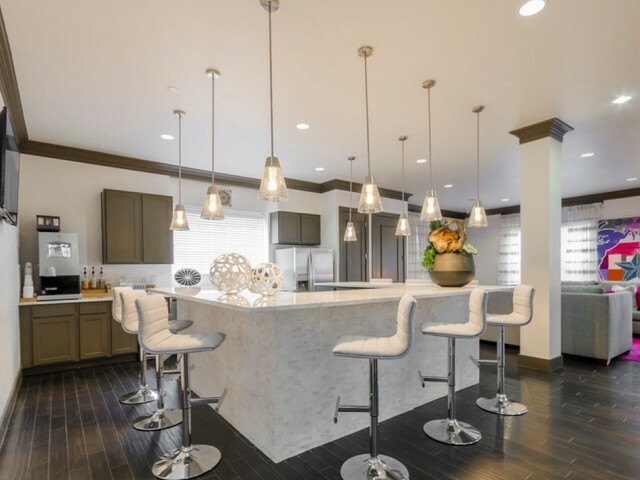 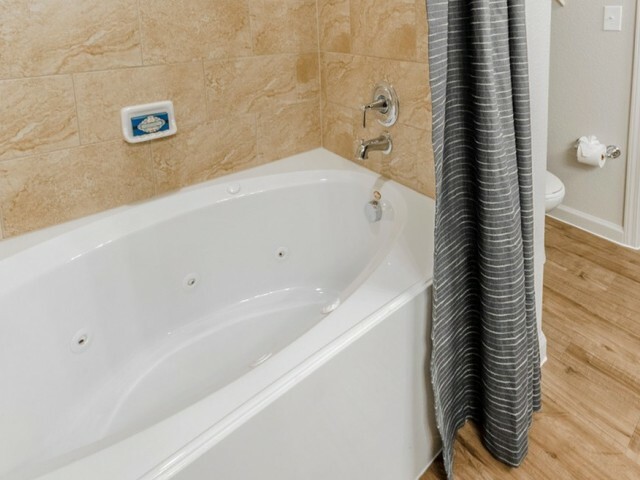 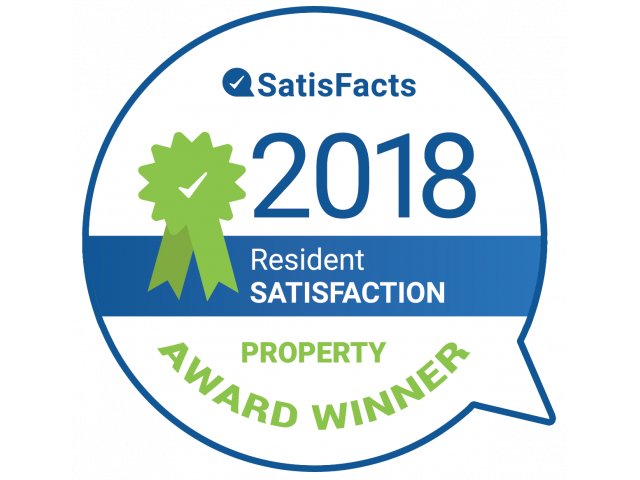 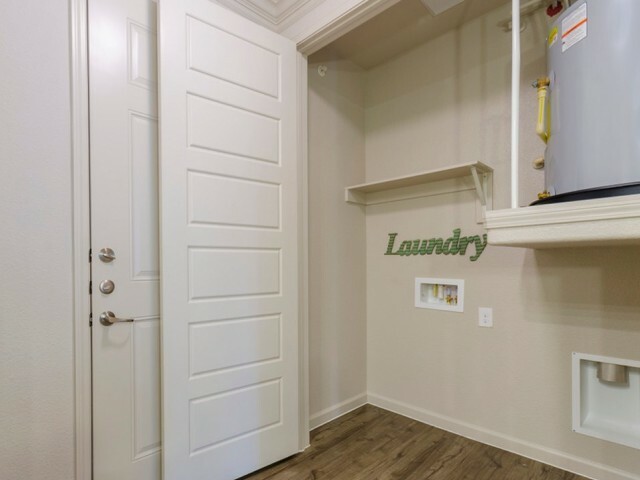 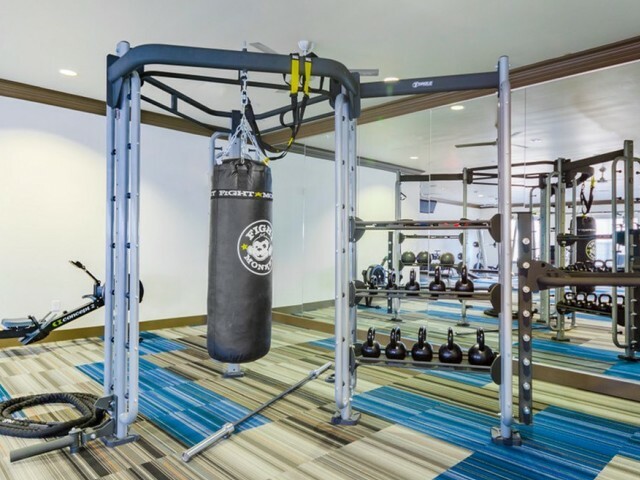 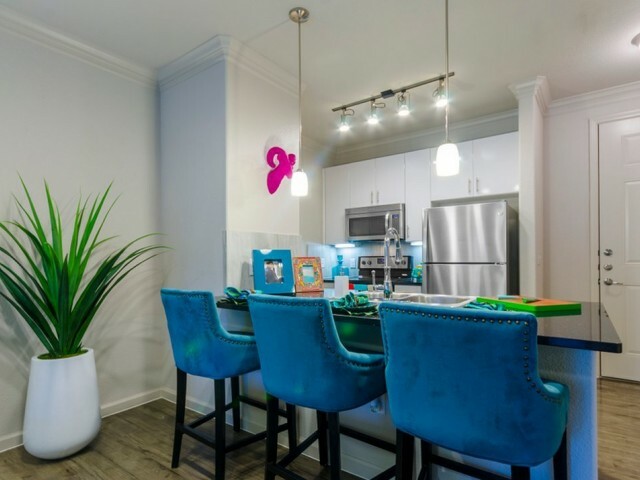 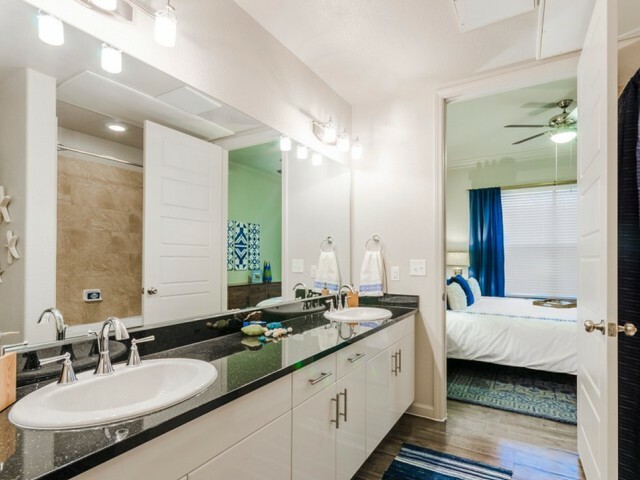 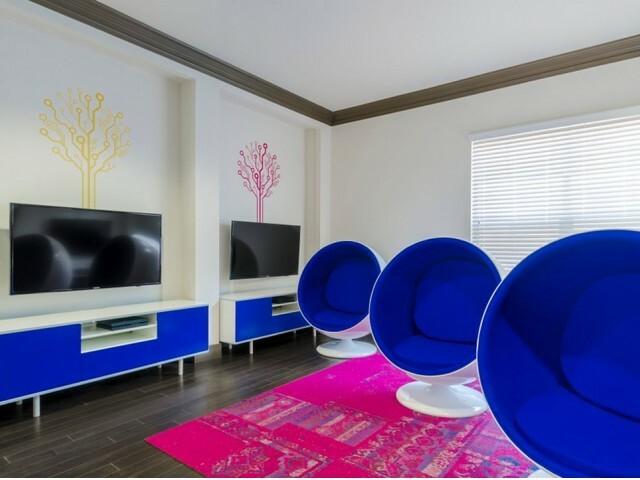 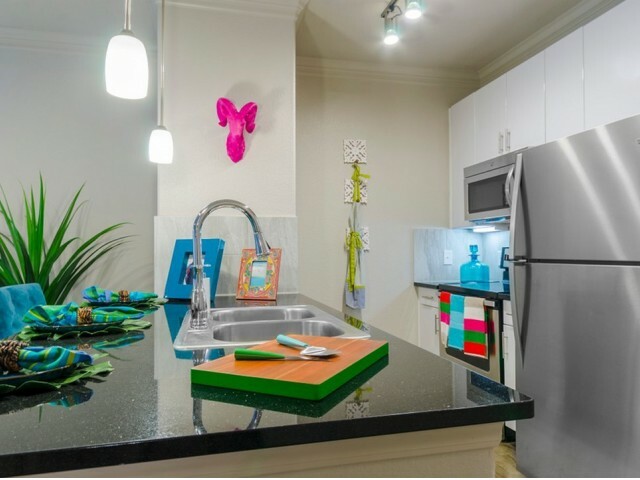 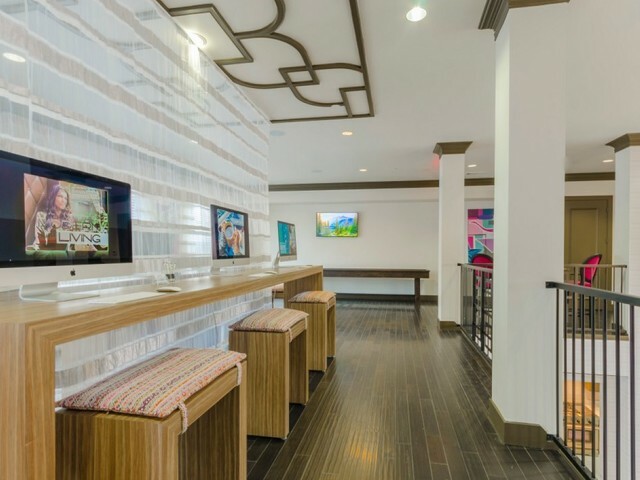 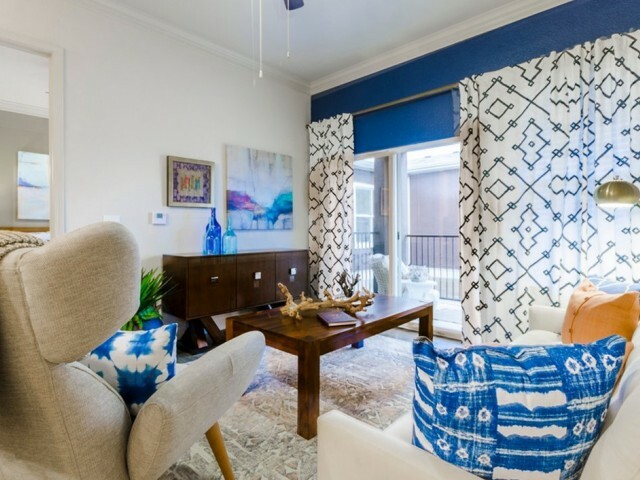 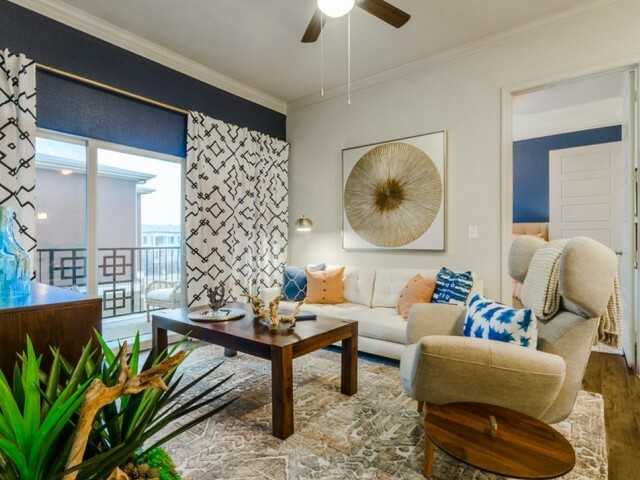 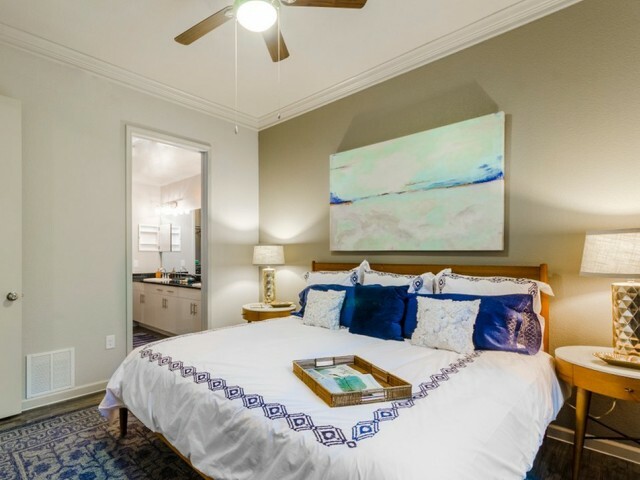 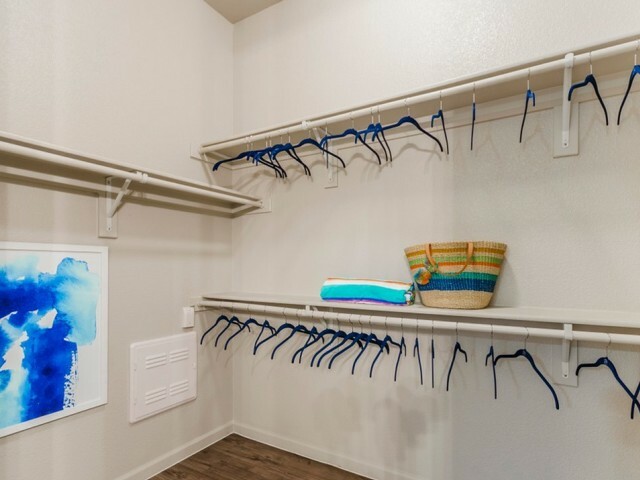 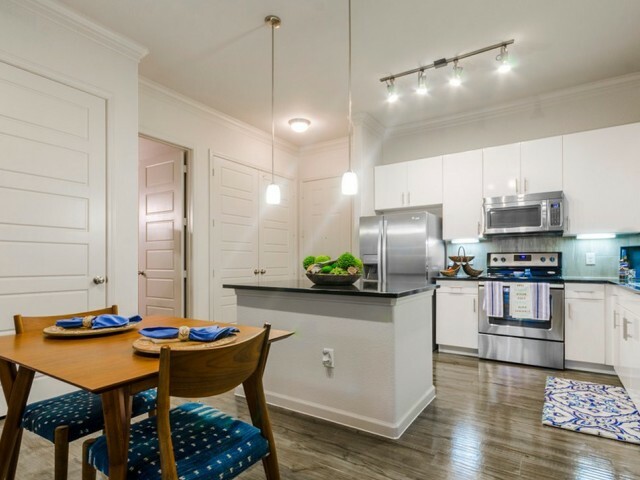 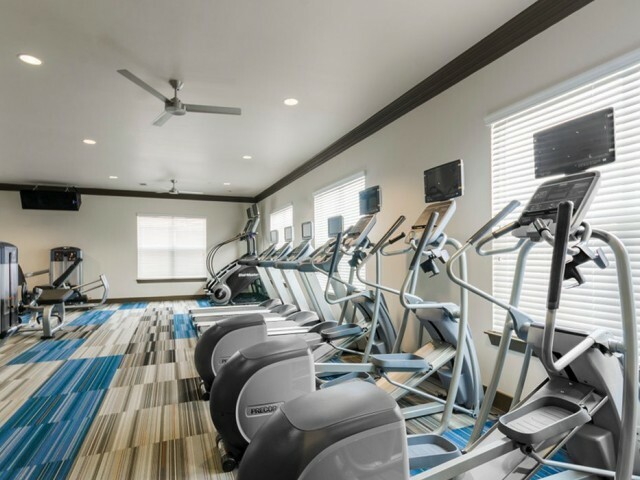 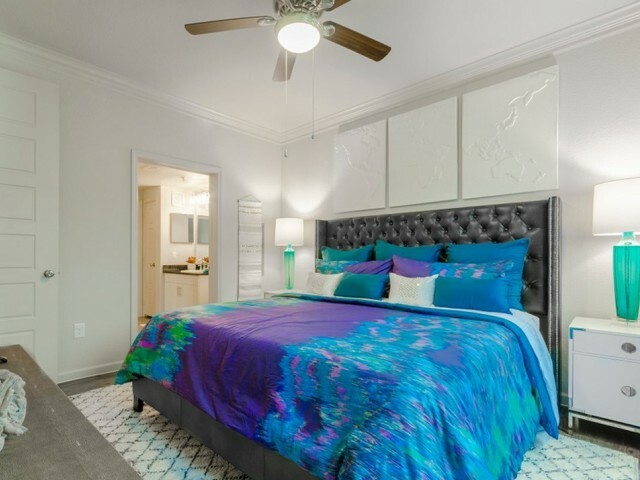 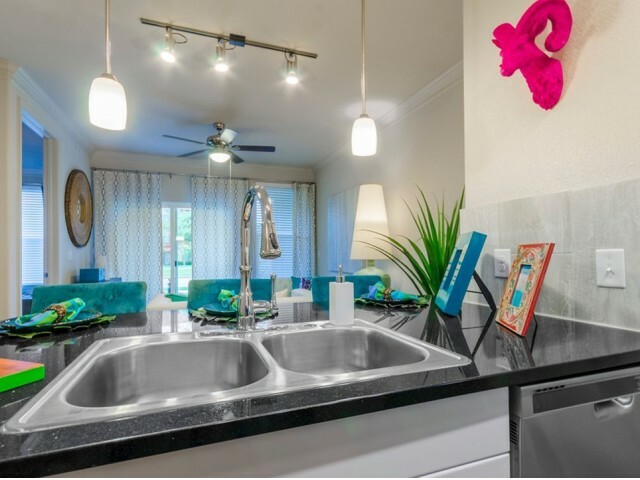 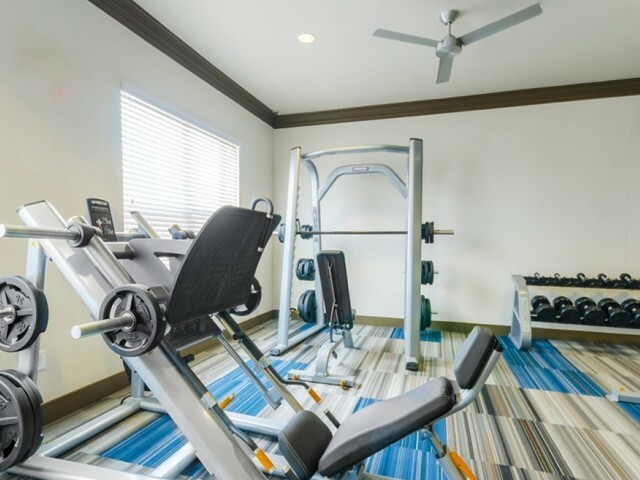 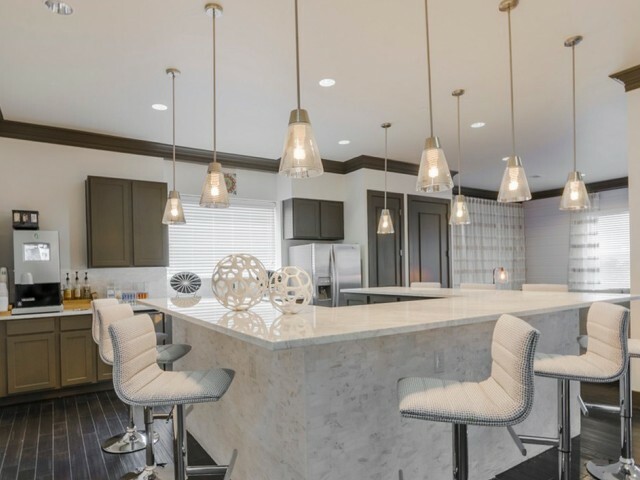 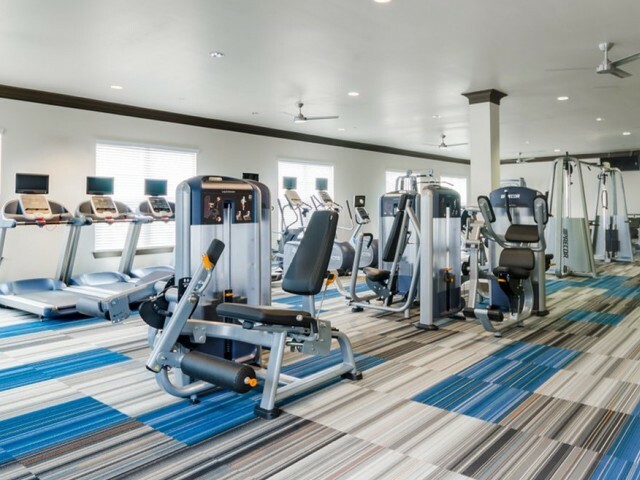 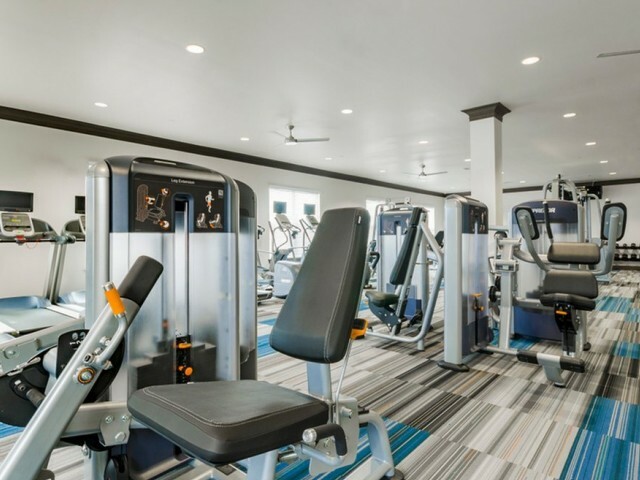 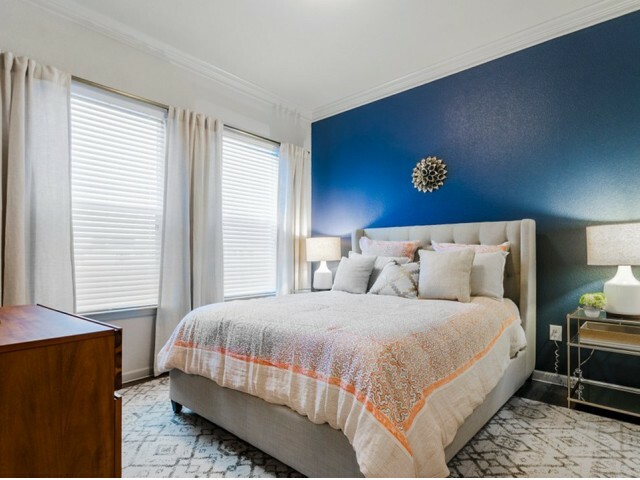 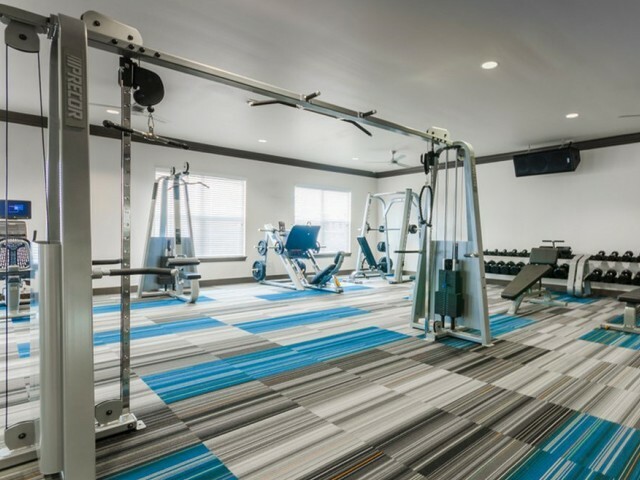 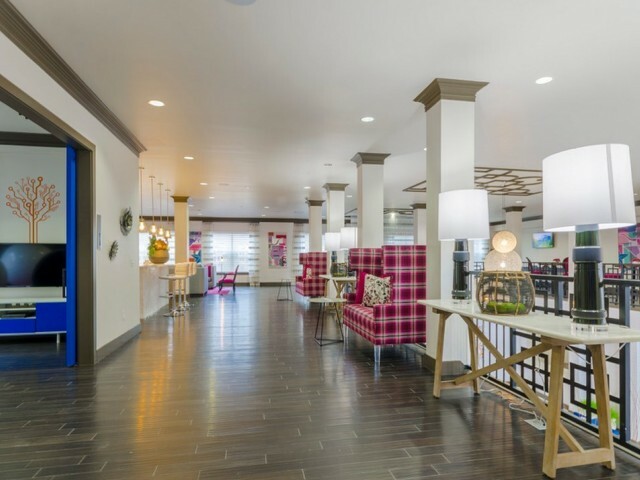 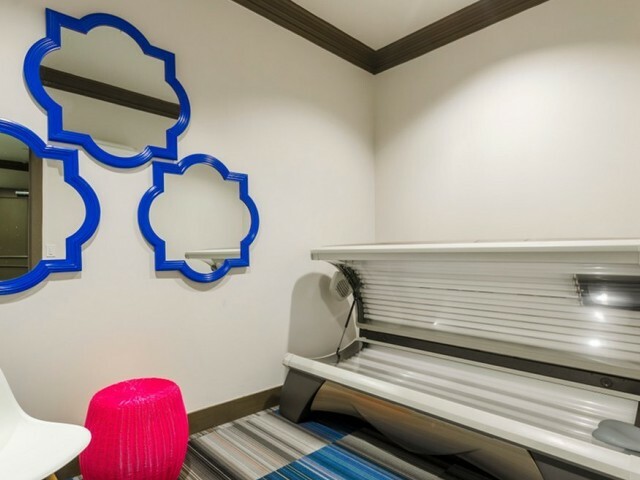 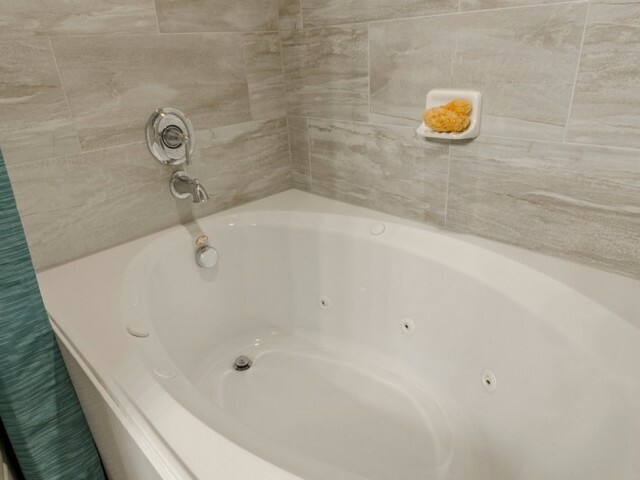 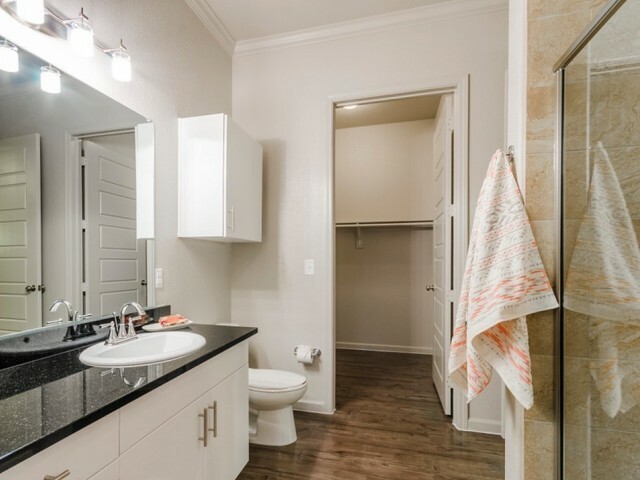 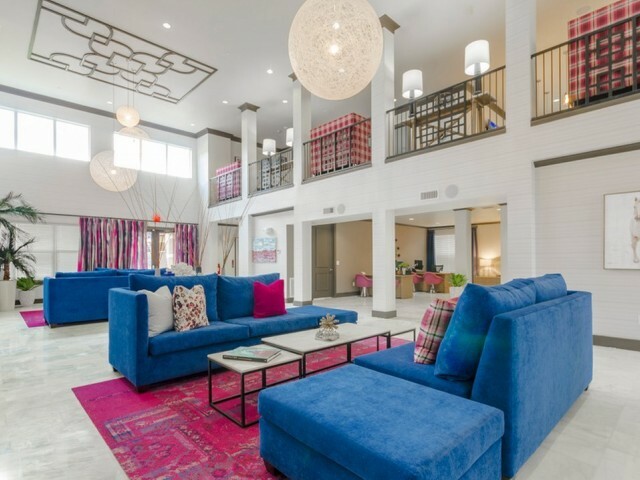 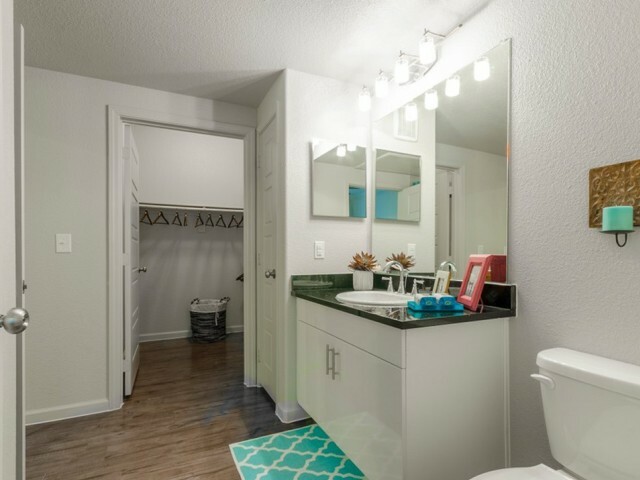 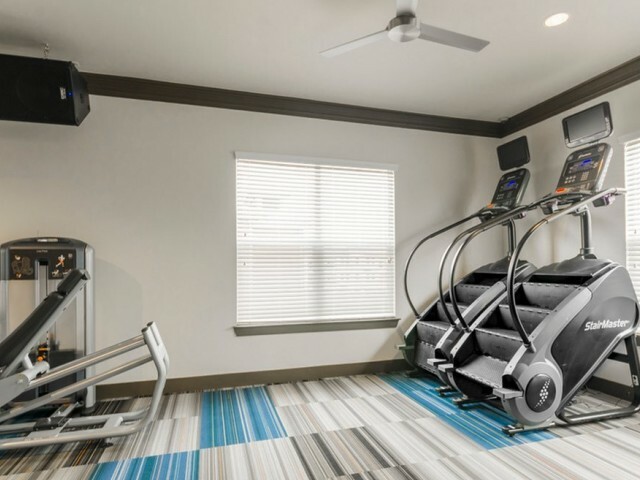 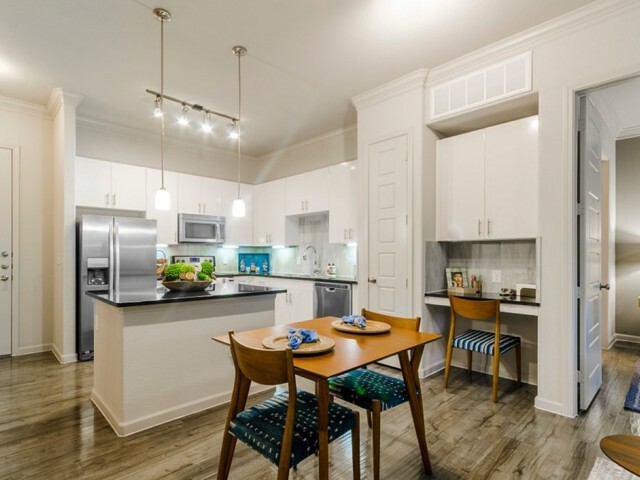 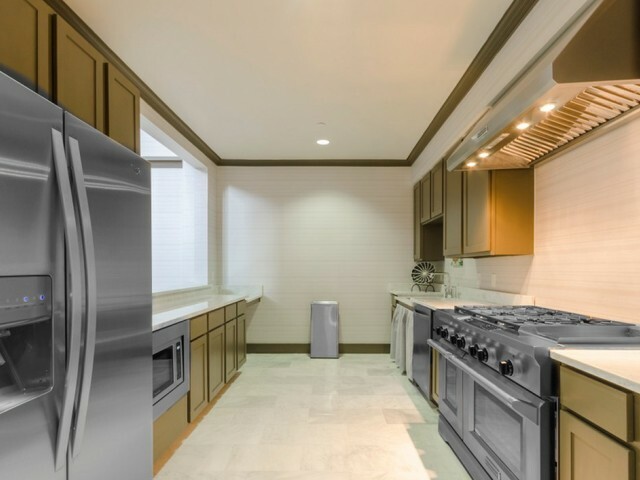 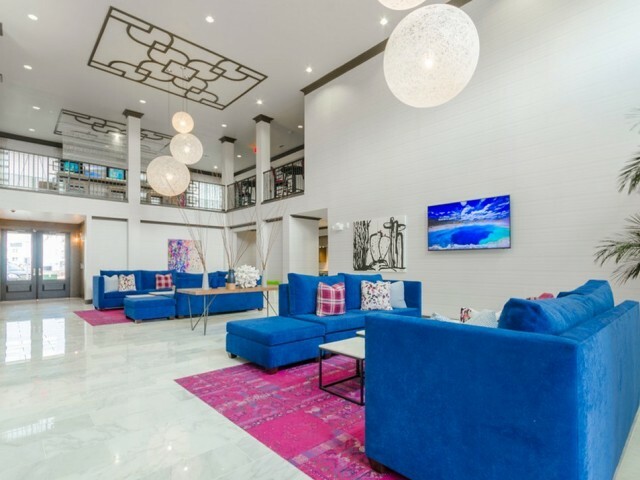 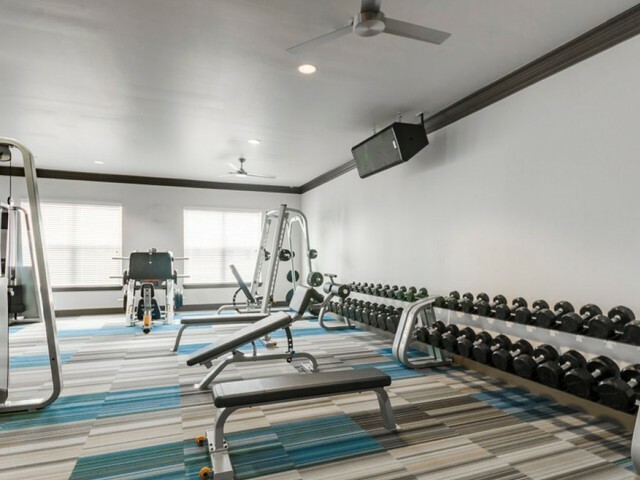 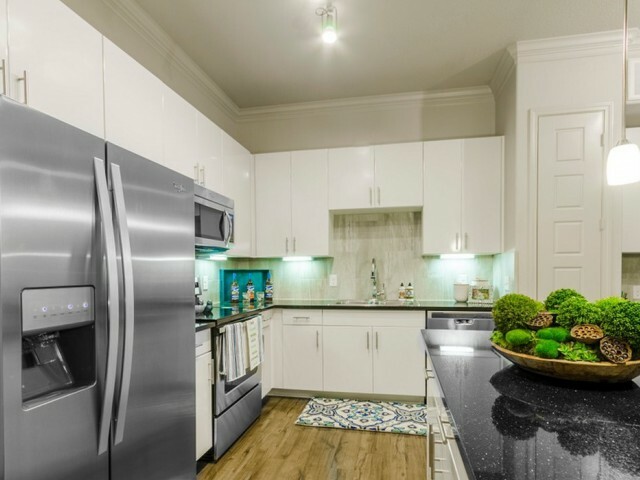 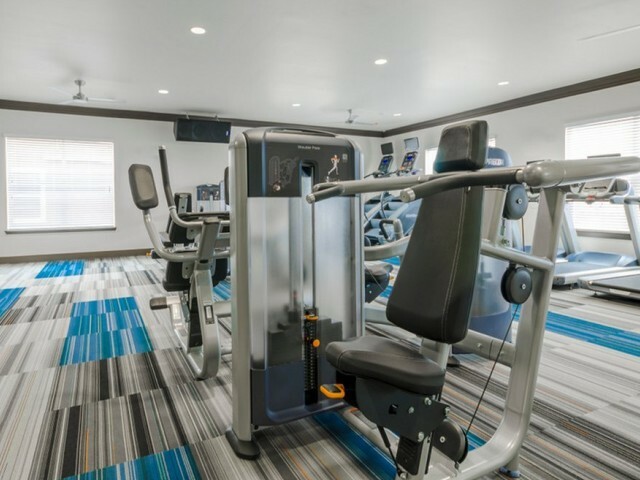 Scroll through our photo gallery or view our virtual tours to experience an exclusive sneak peek at some of our impressive community amenities and elegant apartment layouts. 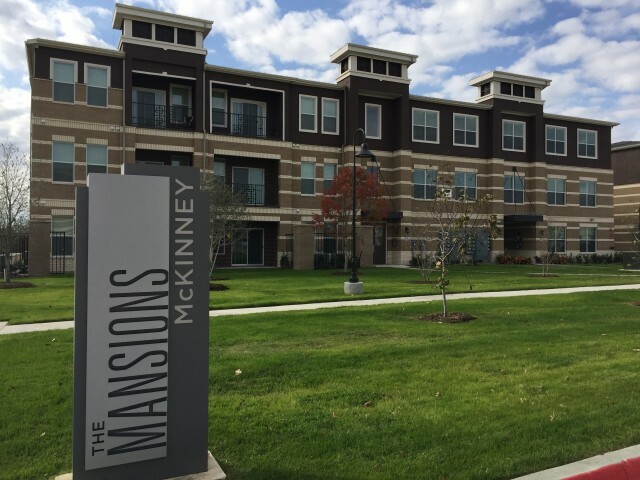 Apply online now to begin making The Mansions McKinney your new home!